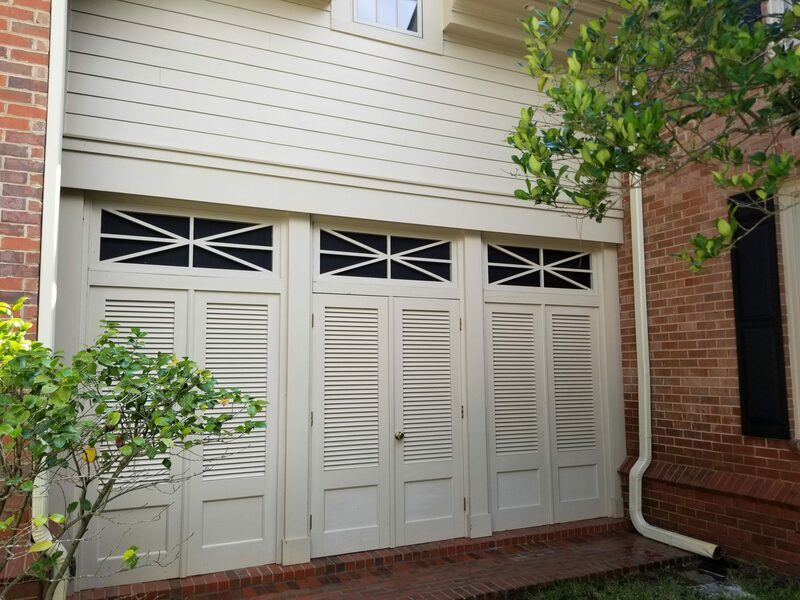 When its time to Power Wash House and If you are looking for pressure cleaning services in Savannah Georgia you have come to the right place. 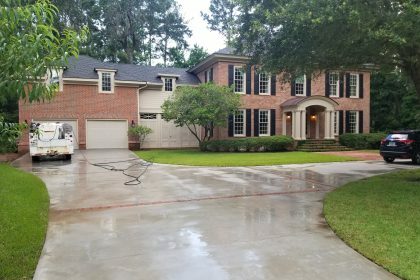 Today Pressure Washing – Savannah GA, would like to show off one of our pressure cleaning projects we did last week in the Skidaway Island community of Savannah, Georgia. 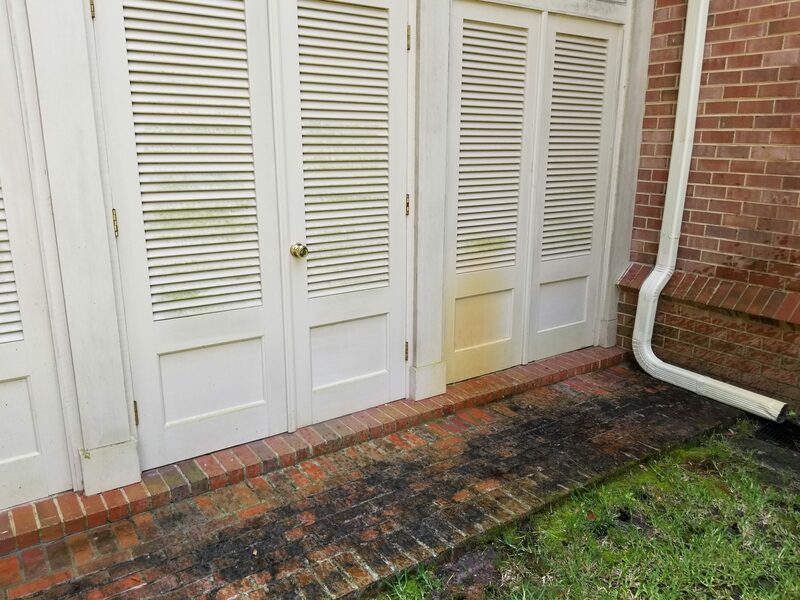 This house was covered in algae and other organic growth prompting the homeowner to seek a local pressure cleaning services contractor to clean the home. The homeowner benefited from three of our pressure cleaning services, which included house washing, concrete cleaning, and rust stain removal. Our vast knowledge in pressure cleaning services allows us to provide a vast variety of pressure cleaning services to our clients. 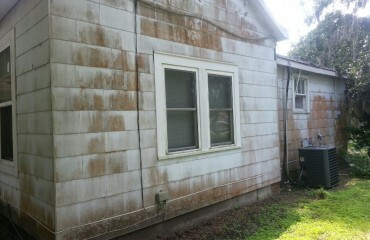 Since 2009 Pressure Washing – Savannah, GA has been helping homeowners keep their properties looking as good as new. 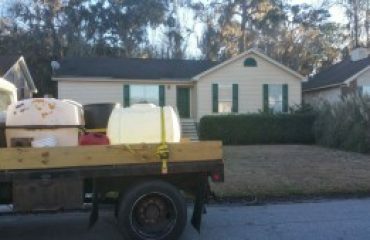 Pressure Washing – Savannah, GA.
Post Pressure Cleaning Inspection to siding making sure all algae and dirt had been properly removed. 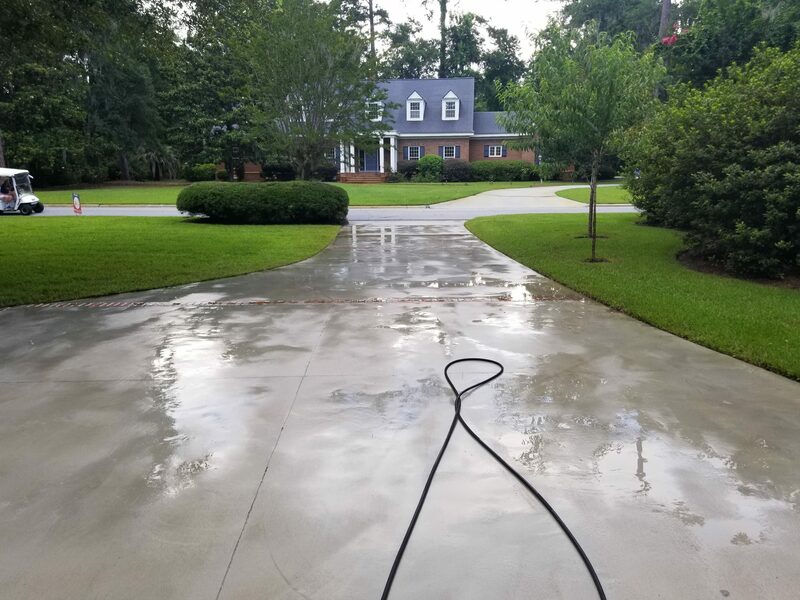 If you need an experienced Savannah, GA pressure cleaning services contractor to power wash house and who is ready to handle all types of pressure cleaning services, call (912) 373-7722. We’ll be happy to assist you with your house washing, roof cleaning, and power washing services needs. 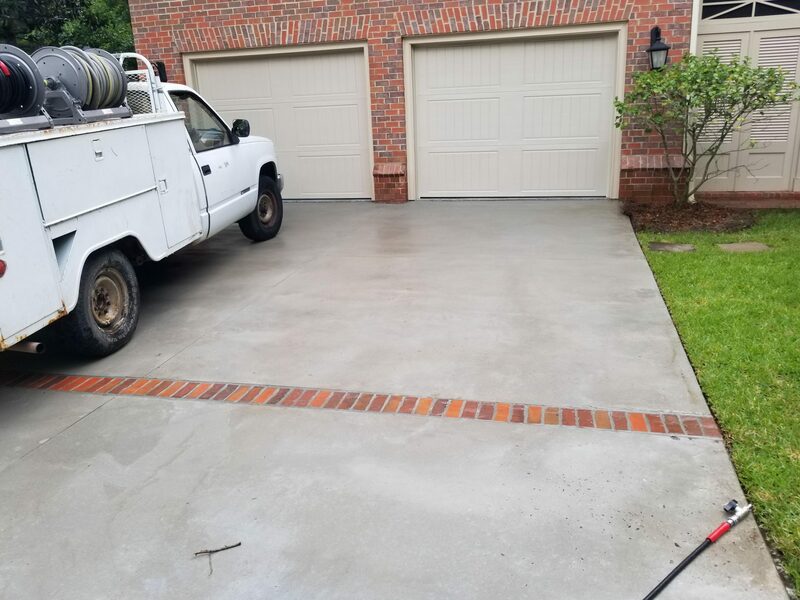 Need A Reputable Pressure Cleaning Services Contractor In Savannah, GA? A dirty house can greatly affect your curb appeal, so it’s critical to address any problems right away by hiring a professional pressure cleaning company. 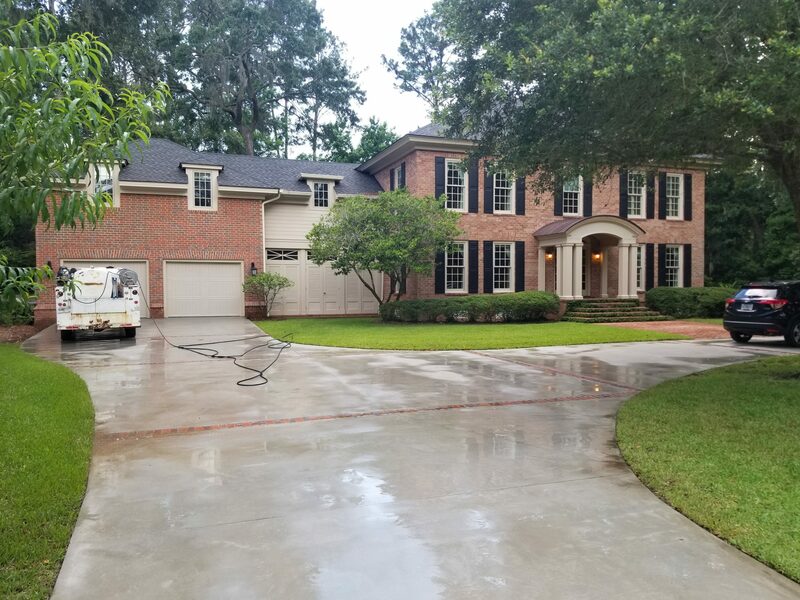 If you’re looking for a contractor with pressure cleaning services expertise, consider Chatham Property Maintenance, a family owned & operated Savannah, GA pressure cleaning contractor experience. We are fully licensed and insured pressure cleaning contractor to do pressure cleanings in Pooler, GA. 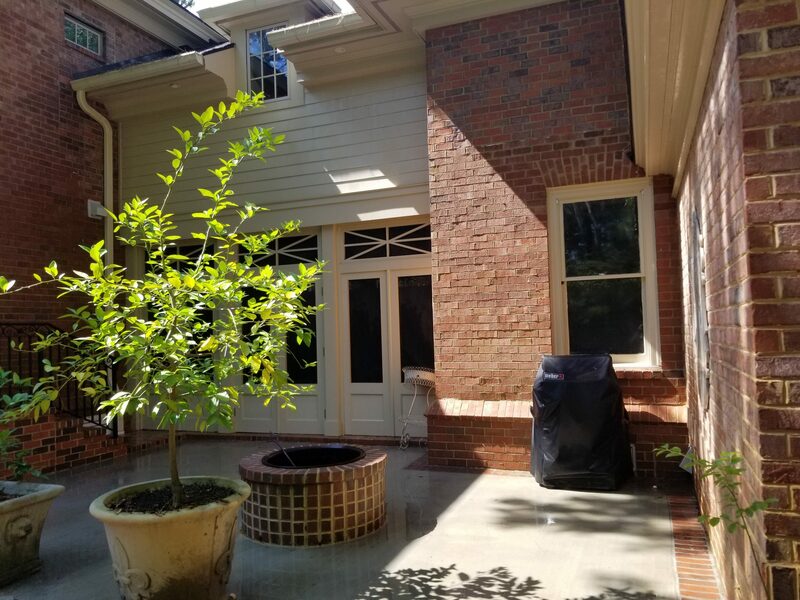 Call our Savannah, GA office today at (912) 373-7722 to request your Free Estimate or to learn more about how Pressure Washing – Savannah, GA can help you!